Sydney Shop Girl: The Liberty Knot. Compression Garments. Late to the Jubilee Party. The Liberty Knot. Compression Garments. Late to the Jubilee Party. The sun was shining in Sydney, at least. Cardi - Target, tank - Big W, scarf - Hermes, cuff - Hermes. 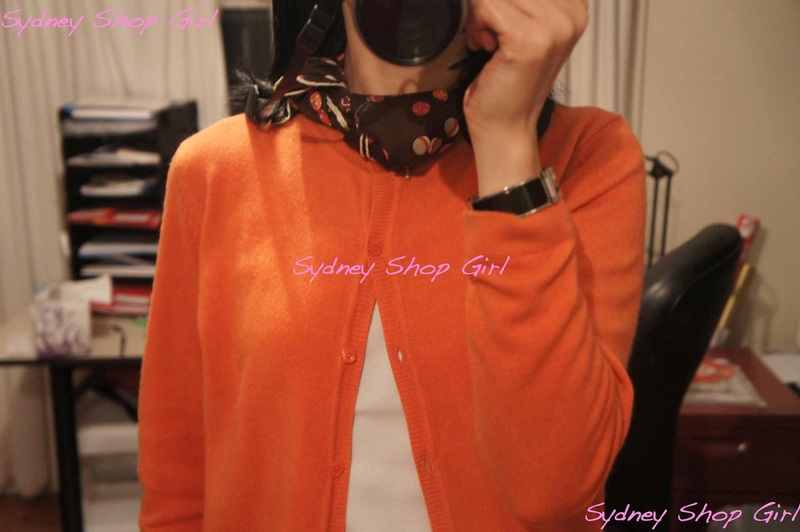 And I went with my trusty Target circa 2011 orange cardigan today in celebration. It's funny how I've never had a seam fall apart in clothes I buy from Target and Big W yet seem to find quite a few with newly purchased things from Witchery. A point to discuss another day, perhaps. Witchery knits are fine but the cotton blend layering tops seem to be a problem. I mixed my Euro zone influences by wearing a French scarf tied in a British style. 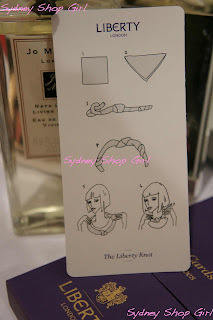 It's the Liberty Knot and I got the how to from my set of Liberty Scarf Cards. 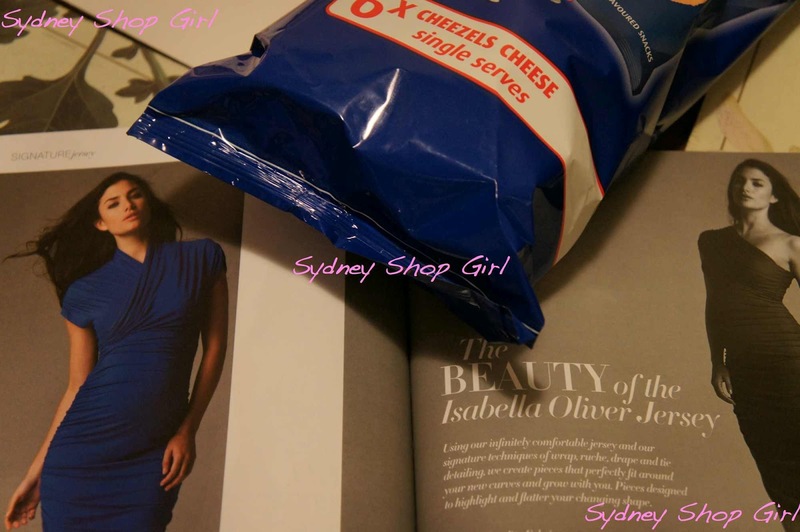 The skirt I've got on is from Isabella Oliver who I think is the official patron saint of maternity clothing. I know it's ridiculously early to be getting into forgiving waistbands but for an 11 weeker, I've been putting away alot of carbs in recent weeks. The fabric has some weight to it as well as a little stretch. Which makes for a comfortable wear. I'd say the overall effect would be like how Black Caviar must be feeling in her customised compression garment - held in with a bit of lift where it's needed and with the added bonus of improved circulation. She wore it on a recent flight to a major horse race she was participating in and if it's good enough for her, it's good enough for me. 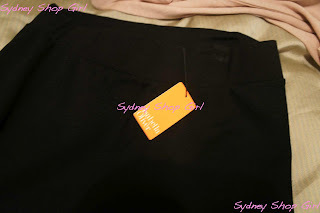 The Black Caviar compression effect as seen on my bottom half. 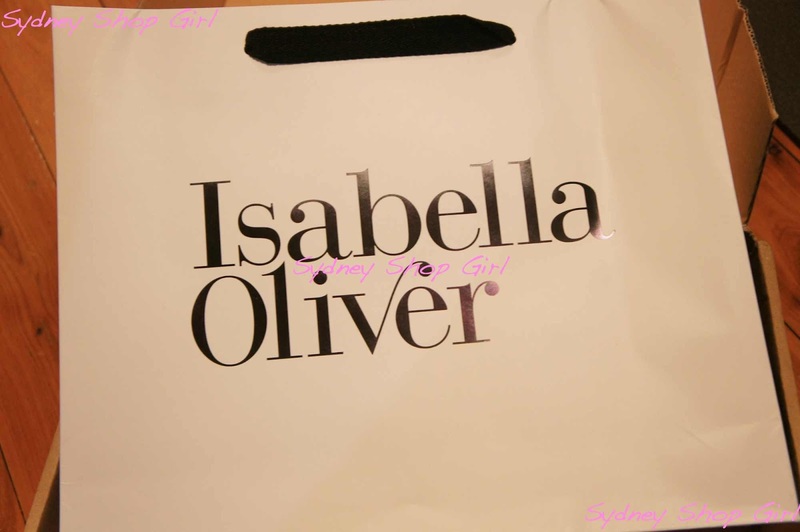 Back to the world of Isabella Oliver. To be honest, it is a little intimidating. 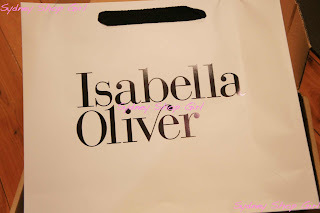 My order arrived perfectly gift wrapped inside a shopping bag. Nothing wrong with that. 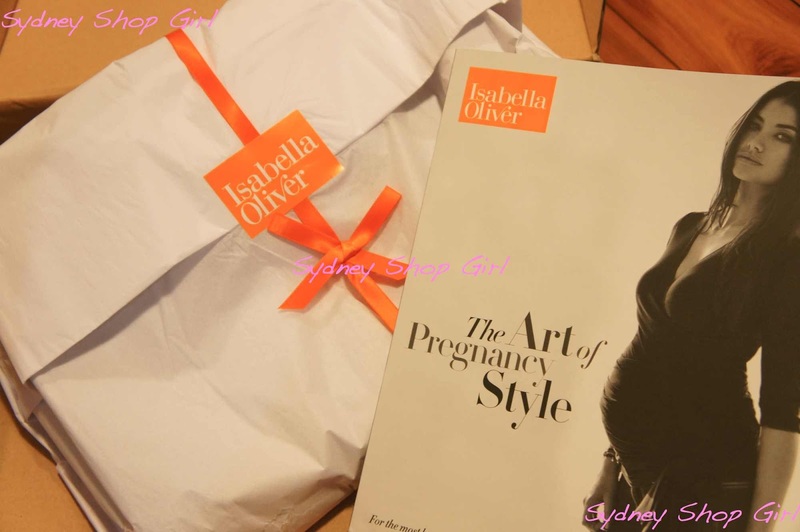 Then I found the Isabella Oliver pregnancy style guide inside my parcel. Multi pack of single serve Cheezels courtesy of Mr SSG. 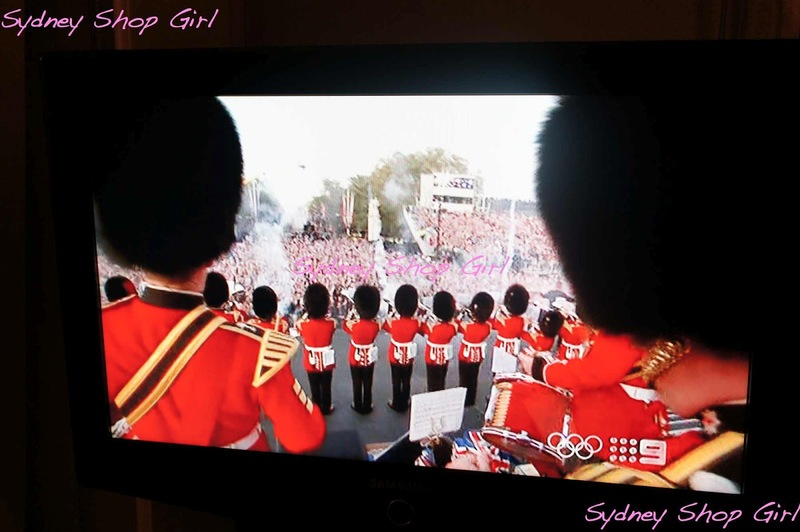 It's taken me two whole nights to watch the Queen's Diamond Jubilee Concert and I've loved every moment of it. The MCs were genuinely funny and no one in the audience was spared. The Royal Family were good natured when the jokes were aimed at them and it was fun watching them unable to resist the urge to abandon decorum for a moment and bop along to the music. The line up for the concert reminded me just how much of an influence British acts have been on the rest of the world over the last 60 years. 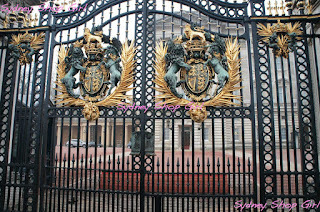 The concert was staged in front of Buckingham Palace. The self same palace I found myself casually walking around earlier this year. 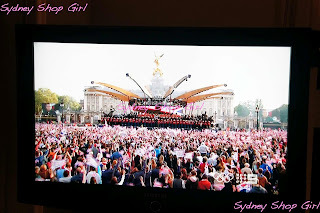 The fountain in front of the palace had been transformed for the evening into a sound stage with a stunning light display and array of massive flat screens. Robbie Williams was the perfect opening act. The years have not smouldered any of the fire in his stage presence. 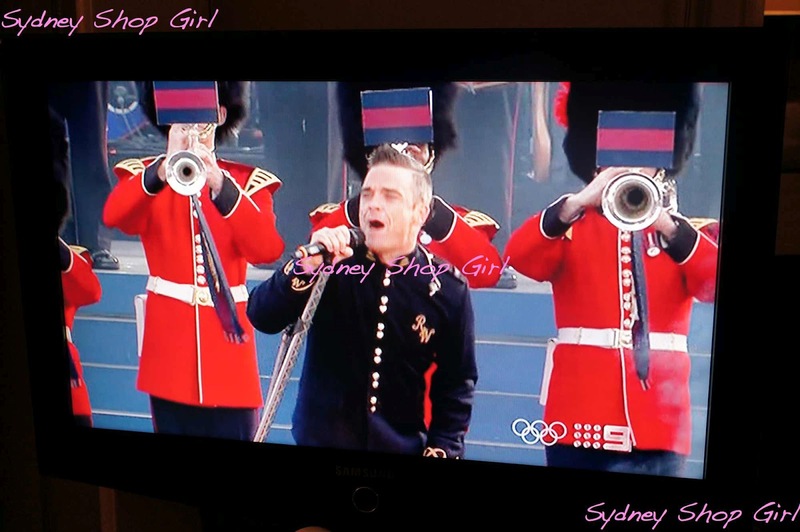 He was one of many artists who took to the stage wearing Cool Britannia inspired outfits with military inspired coats and it was a look perfect for the occasion. Cheryl Cole got my vote for traffic stopping outfit for the night. Whilst Grace Jones won for traffic stopping outfit and performance. Like Robbie, she's still very much got it - that voice and ownership of the stage in her fifties!! Perhaps Grace's secret lies in her regular hoola hooping. Anyway, I'm going to have a little lie down now. Reliving all those Jubilee Concert memories was exhausting. Going to look at this maternity line now! Thanks for showing it to use SSG. You're so right about cotton Witchery knits, I'm wearing one now that literally got a hole in it the night I wore it. I love Target. SSG I've just stocked up for a series of upcoming baby showers because they have a whole range of gorgeous clothes at $10 a set! I only saw a bit of the concert but it was great. 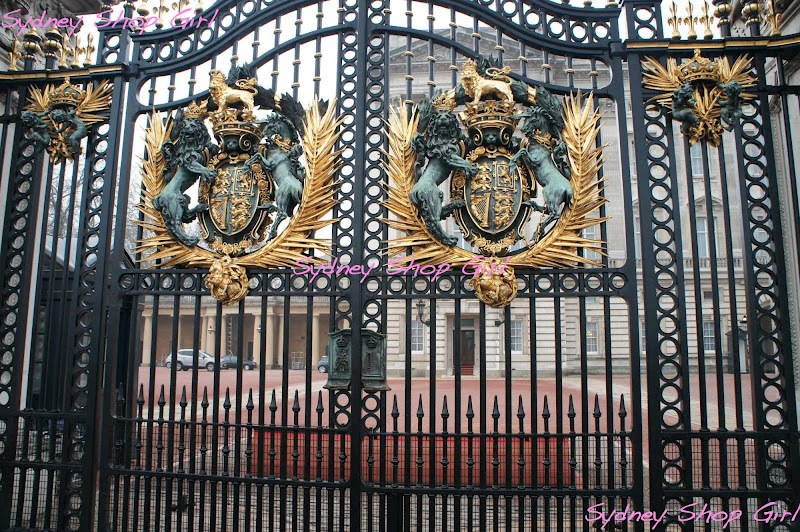 I loved the bit where they were saying to the Queen "you missed Tom Jones and you just live over there"! Second the problem with Witchery. Holes everywhere after only a few washes! Long live Target, whose $5 jeans are indestructable!